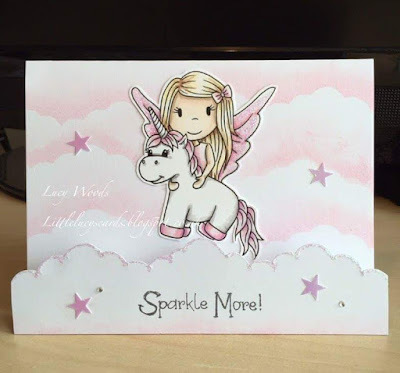 Today we have a super sweet card by Lucy Woods. 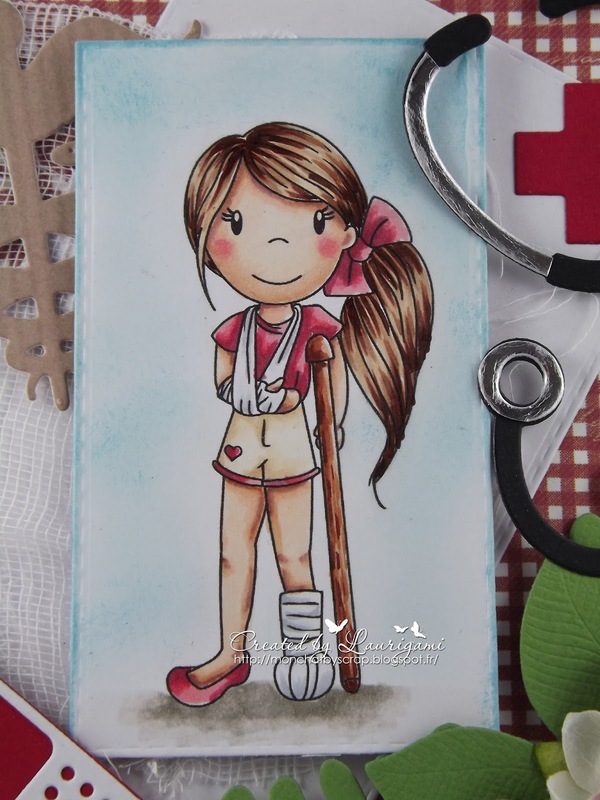 She used Fairy with Unicorn stamp, and kept everything simple and sweet. 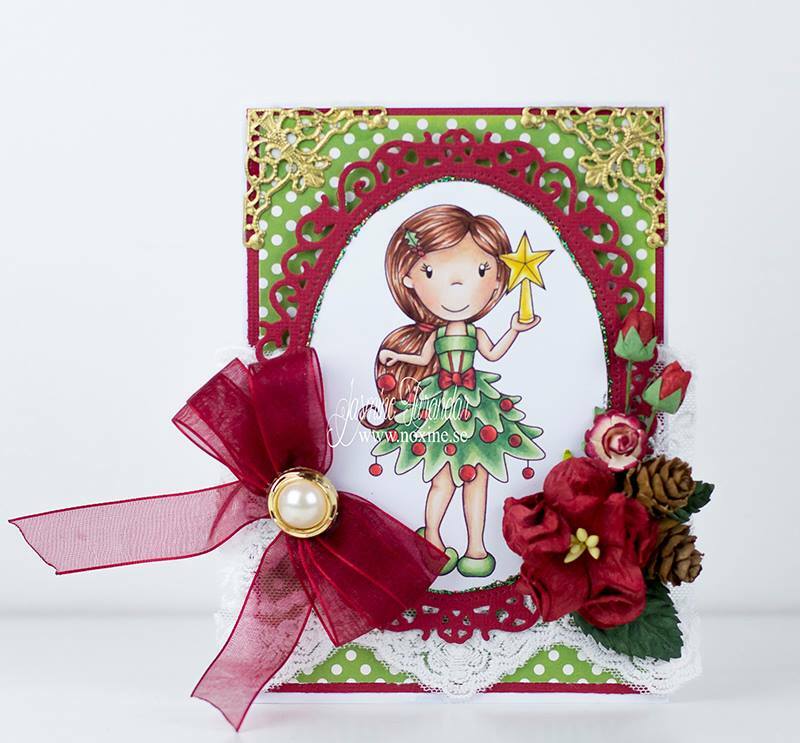 Check out this beautiful project using Tree Dress Avery by Jasmine Turandar . 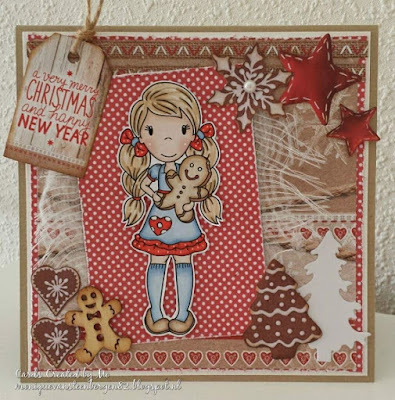 Hello, Monique Van Steenbergen made this beautiful card using PND Stamp Gingerbread Avery. The paper mimics the color of gingerbread with earth-tone embellishments and subtle winter cues. 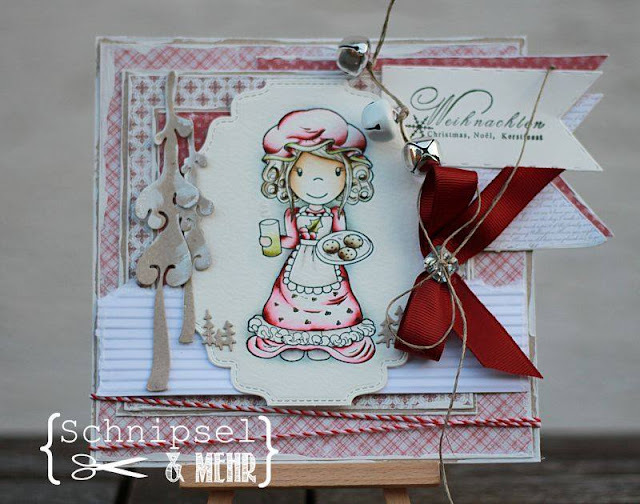 The wood veneer gingerbread man and snowflake add wonderful accents to this Christmas and New Year card. 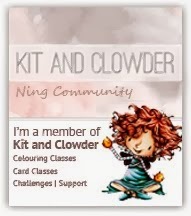 Thank you for this wonderful project. 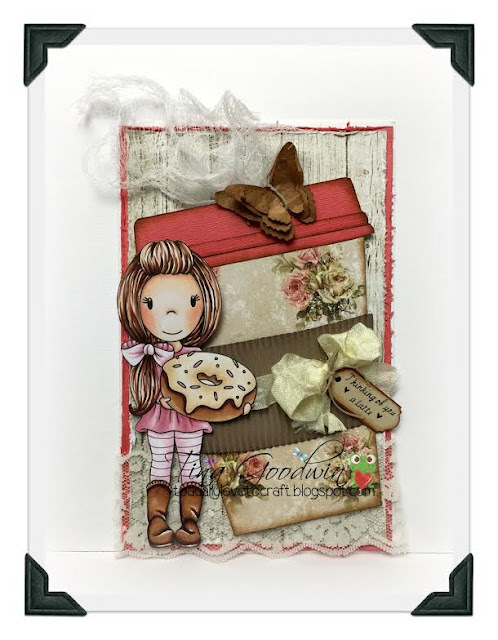 She used Avery with Rain Poncho to make this lovely card. 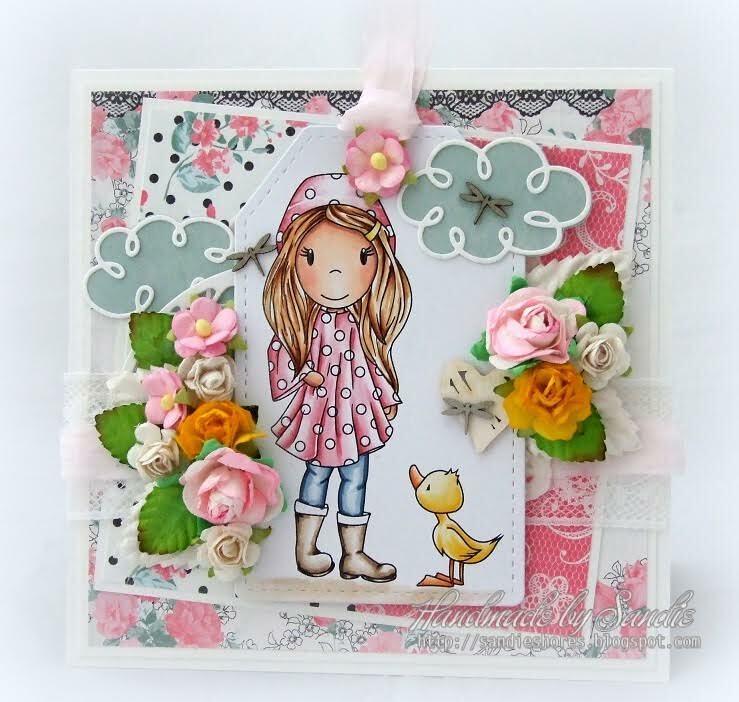 Hello, Tamara Potocnik made this beautiful card using Avery with Donut. 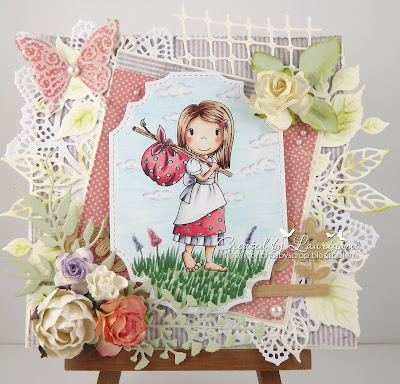 She used distress inks to color the image against the backdrop of lace and soft-colored floral embellishments. 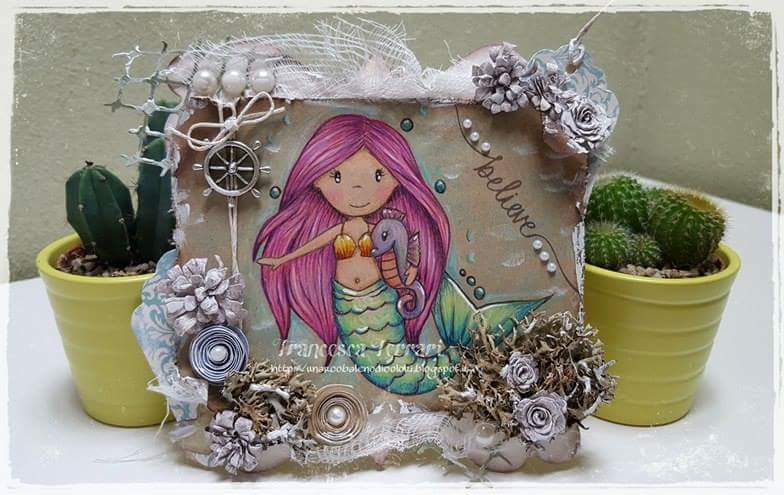 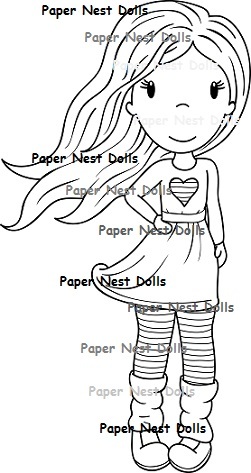 You can see more of here creations by clicking HERE and by looking her up on Pinterest. 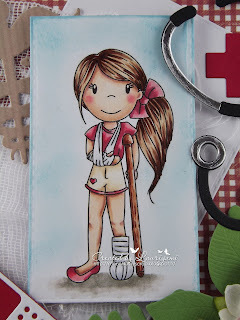 Hello, Sandie Dunne made this beautiful card using our stamp Life Ring Ellie. 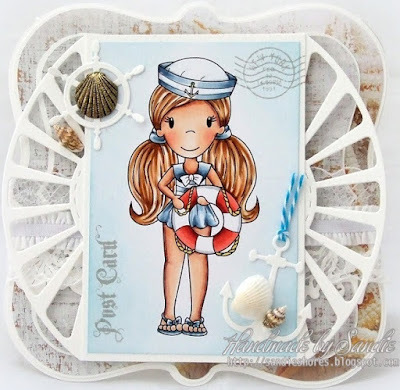 The coloring is perfect for the nautical theme that is wonderfully accented with the embellishments. The secondary stamps Post Card and the faux Passport image are perfect for a background travel theme. Excellent work. 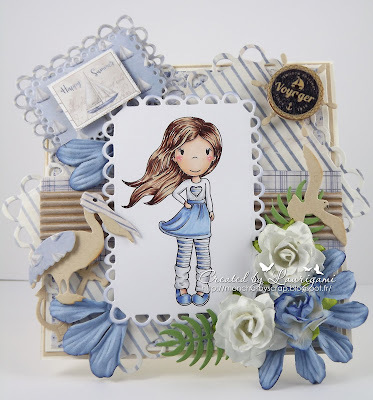 You can see more from Sandie Dunne by clicking HERE or by checking her on blogspot. 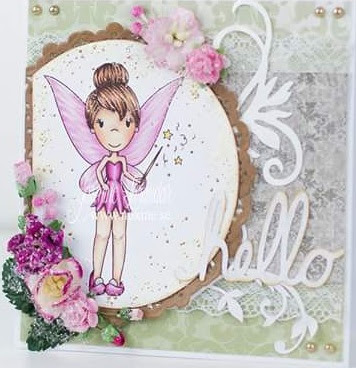 Hello, Jasmine Turandar made this beautiful card using Fairy Emma. 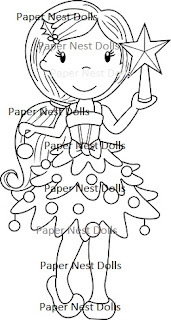 The coloring looks so great and plays off the flower embellishments perfectly. You can see and more of her works by clicking HERE or by checking out her instagram. 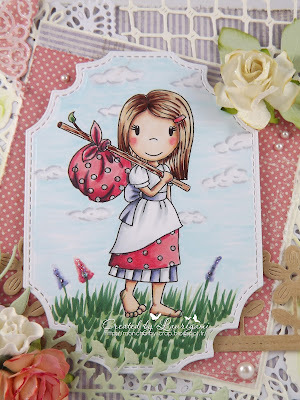 It is Laurigami here for sharing a Windy day Ellie card . 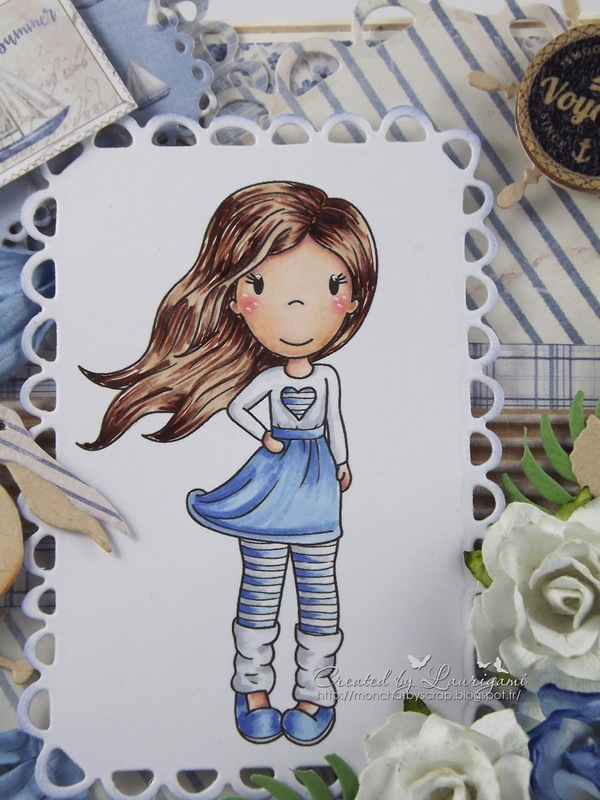 This stamp is part of the new collection , which was released september 1 st .